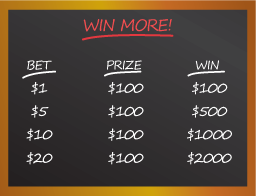 Before you give Australian pokies games a try for the first time, it's important to understand how a payout on online pokies works, and what you can do to maximize your chances of winning while you play. If you want to be the next player hitting a massive jackpot on the pokies you need to play at a casino offering great prizes, such as Ruby Fortune . On this page you&apos;ll find out how an online pokies payout is calculated, and our reviews team will also highlight their shortlisted online pokies sites for the best payout rates in Australia. Each time a pokies machine pays money out, that money is based off the bet that you made (with the exception of some jackpots and progressive jackpots). What that means is if you bet five dollars for every spin rather than one dollar, you&apos;ll earn five times as much in prize money when you win a prize. If you&apos;re hoping to win some of the larger prizes you&apos;ll have to spend more for each spin you make, but this will cause your losses to pile up faster as well. 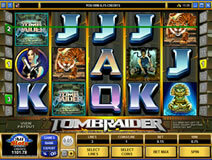 As you play pokies one of the most common ways to earn money is through quick payouts. These are the smaller prizes that offer you a slight increase in your balance. 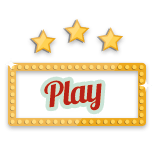 It could be a smaller prize for one to four credits, or it could be a larger prize such as 100 or more credits, but the amount is credited to your balance immediately and you can use the money to continue playing, or leave the game and bring your cash with you. Quick payouts are the type that most people receive, but they are not the highest payouts available. Many poker machines advertise jackpots to their players, and this is the highest amount the machine will payout. Unlike quick payouts, jackpots are some of the highest payouts available on a machine. 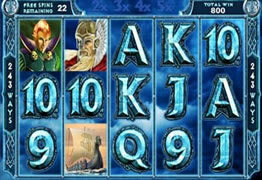 They are one of the most desirable forms of online pokies payouts, but also one of the rarest. 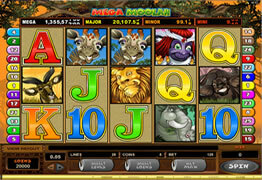 Players can play hundreds or thousands of times without winning a jackpot. If you are lucky enough to win a jackpot, you&apos;ll likely end up with a balance far larger than what you started with. This is what most pokies players hope to achieve, but thanks to the pokies payout ratio, most do not. The more impressive payouts almost always come in the form of progressive jackpots . These are a form of pokies payout that is higher than all others. While playing a machine with a progressive jackpot, you&apos;ll notice that the jackpot figure is continually going up. Most of the time many different machines are linked together and the jackpot goes up each time any of the participating players places a bet. Jackpot figures can climb up into the thousands or even millions of dollars for some pokies games online, leading to a passive pokies payout. 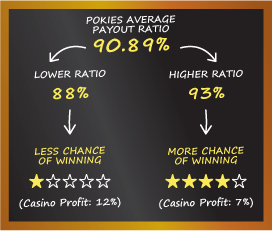 When you&apos;re choosing which pokies game to play, it&apos;s vital to pay close attention to the pokies payout ratio. This is the percentage that the machine pays out based on the amount of money that is put into it. A machine with a higher payout ratio will lead to more frequent or larger payouts. Choosing a machine with a higher pokies payout ratio is choosing a machine that you have a better chance of profiting from. Every single pokies machine around the world has a lower payout percentage than 100%, that&apos;s how casinos are able to earn a profit from their machines. The average payout percentage is 90.89% so choosing machines with a higher percentage than the average is a good place to start, and picking one with a lower percentage will leave you less likely to win anything. As soon as someone earns the progressive jackpot they are eligible to receive all the money in the pot and the figure starts all over again. 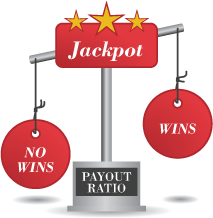 Many players wait until the jackpot climbs to a higher figure to begin playing and then stop once the jackpot dips down, and this is a sound strategy to maximize their profit potential, though chances of winning the jackpot aren&apos;t great. 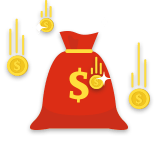 After earning a good online pokies payout you can make withdrawals to get your money out of the casino and into your own bank account, or you can continue playing with the money. 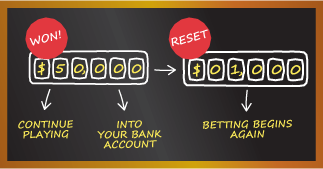 While at a pokies table it&apos;s easy to bring winnings with you, you simply leave the game and your balance is updated to reflect your winnings or losses for the game. 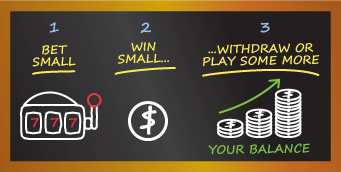 With online pokies, the term “best payouts” can mean a few things. It may refer to a machine that offers a high rate of return, such a 98%, which would award players 98 cents of every dollar spent. Or, for some players, the best type of payout they can imagine is the one they get when they hit the massive progressive jackpots. These can be up to eight figures. Yet, another type of preferred payout is the one that players get from low variance pokies. These machines usually award an increased number of smaller prizes, rather than a few big ones. Australian online players need to remember that with any online pokie all wins are completely random and totally unpredictable. If someone wins a big progressive jackpot on the same machine you’re playing right before you take your turn that does not mean that you would have won that prize. The random number generators on pokies, which control outcomes, are constantly running, which means a pokie is never waiting for the next person to take their turn before resetting. Think of it as if the reels are constantly in motion, even between turns, and possible outcomes are always shifting from second to second. 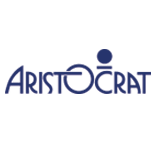 If you are looking for online casinos that offer players the chance to play the newest, biggest, and best pokies, then please take a moment to review our list of featured gaming rooms. Our group of experienced gambling experts has compiled a roster of the very best Australian online pokie rooms. Along with featuring the most exciting and popular online pokies, these Australian casinos also provide players with big bonuses and exciting promotions. 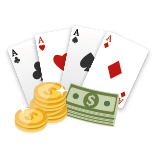 You’ll find the right online casino and finest pokies with the best payouts here.